Canadians living in urban areas are most likely to back laws restricting the use of homes for short-term rentals. While those in rural areas tend to be unsure of whether regulation is required, urban residents are more concerned about the effects of services such as Airbnb on their local housing markets. 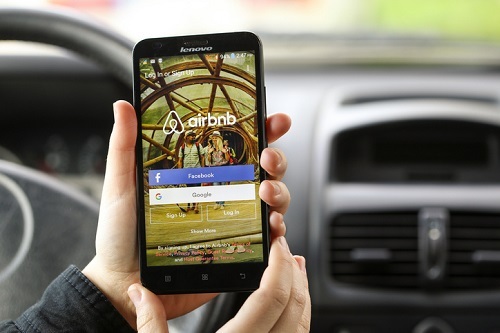 A report from the Angus Reid Institute shows that 45% of those surveyed said there should be limits on the use of primary residences for short-term rentals, 26% do not agree, and 30% aren’t sure. Toronto and Vancouver have already taken action to limit the share of housing stock used for short-term rentals, but the poll highlights support for similar measures in other cities. There is an age-related split on opinion with younger Canadians more likely to have used Airbnb and more likely to have a positive opinion. Older Canadians are less familiar with the service and are more likely to say that it (and other short-term rental services) should be regulated in line with hotels. Asked how they would feel if their neighbours rented out their home for short-term periods, 38% said “it’s their property they can do what they want” (down from 44% in 2016); 10% would be happy for them to do so perhaps once a month (up from 8%); 24% said “occasionally” (same as 2016); and 28% said “never” (up from 25%).